This summer (2016) I was fortunate enough to take another trip around the world, this one I planned solo. I did have the pleasure of seeing some friends along the way but for the most part I met new ones. It was an incredible 3 months. I started in the Philippines. Where I spent a month traveling the islands with diving being my main goal. I was lucky the rainy season hadn’t kicked in while I was there. The most difficult thing about the Philippines is getting around. If you are Island hopping you really need to fly. Flights are cheap but the problem is the flight schedule. Cebu is the transfer point and it seems that all flights to this islands are in the morning, so often I was required to spend a night in Cebu before I could travel on to the next destination. If your flight is canceled you can hop on a ferry and check out Pangloa. 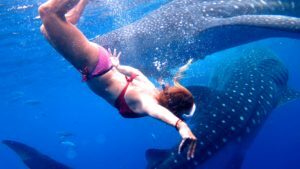 If you go to Pangloa you may want to do a day trip to snorkel with the whale sharks. Once in the Philippines the price is right. 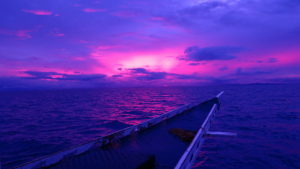 Palawan is a top tourist destination but my favorite place was Malapascua, a quiet island where divers go to see Thresher Sharks. 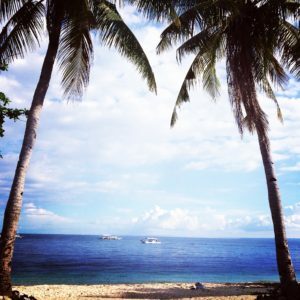 If you are a surfer or you desire a larger island where you can combine an island vibe with Filipino culture than Siarago is the place for you. I wouldn’t have left the Philippines if it weren’t for a pre-purchased ticked on the Trans-Siberian Railway. I flew from Cebu to Beijing to catch the train for a trip that took me from China through Mongolia and on to Russia, a three-week trip. 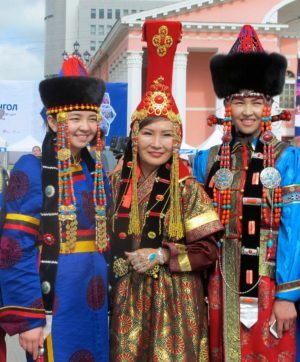 Mongolia was another one of my favorite countries. I just wish I spent more time there. 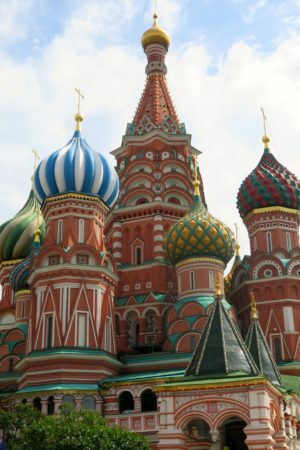 Russia was fascinating it was nothing like I expected. A huge country but I had the opportunity to spend some time in Siberia and it’s main cities. There was so much to explore whether it be museums, pubs or palaces. Overall I found Russia to be a warm place with people who were kind and helpful. Short of throwing a dart at a map, I made a last minute decision to travel from Russia to meet a friend in the Balkans. I didn’t have any flights booked, other than a flight home a month and a half later from London. 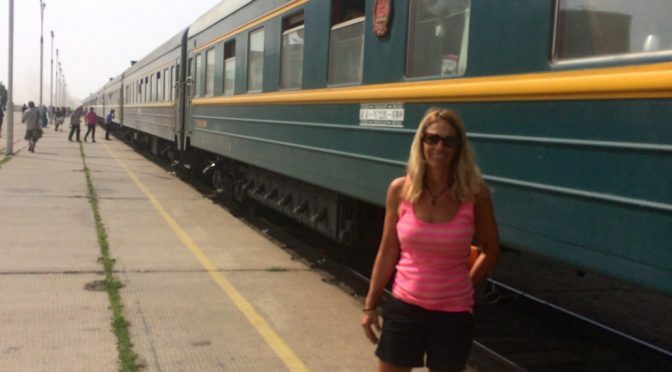 After disembarking the Trans-Siberian Railway I made my itinerary up as I went along. Inexpensive and direct flights were a big factors in where I ended up. In the Balkans we started in Serbia and then moved on to Bosnia, a place I have heard and read so much about. It has been on my must visit list for years. 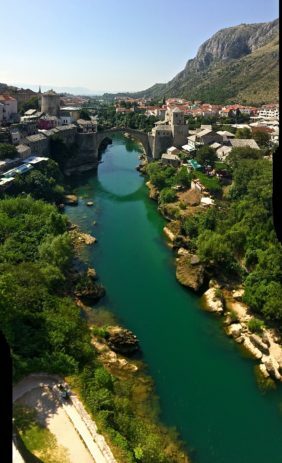 Bosnia, a country with such a brutal history, is an absolutely beautiful place to visit. I highly recommend it. From Bosnia it was on to Croatia. There were a lot more tourists in country than when I visited over a decade ago. A quick trip and a wonderful visit with a friend and then I was off on my own again. Someone I met along my travels had mentioned how much they really liked Lisbon, Portugal so that’s where I went. I liked Lisbon so much I went for 3 days but ended up spending a week in the city. I knew I was going to pass through Spain, my nephew plays football in Seville, so that is where I went to next. 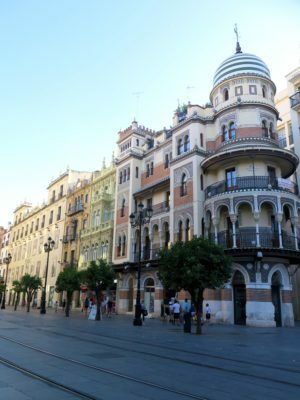 I enjoyed Seville it was exactly what one would expect when visualizing authentic Spain. 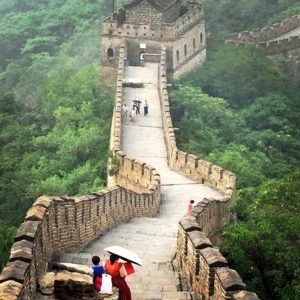 When I was ready to move on I was craving a culture shock. 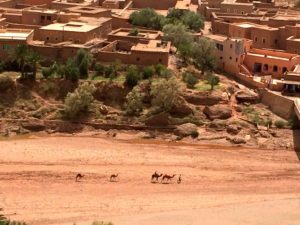 Luckily I found an inexpensive flight to Marrakech, Morocco with a return to Barcelona Spain. 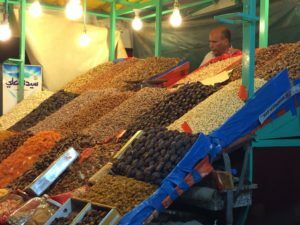 So off to Marrakech I went and I am so glad I did. It was by far the most challenging place I visited, click the link above I hope it explains why, but it was also the most rewarding. Whether it was the city’s Medina or climbing a 94-story sand dune in the Sahara Desert it was a birthday week I will never forget. Barcelona was next up, a city that people rant and rave about. It was fine. I met another friend there and I convinced her to go to the FC Barcelona game. Kick off was 11pm on a weeknight!! From Spain I traveled north to spend a few days in Nice, France because my brother and his fiancé were there. Nice is an active seaside city that has casinos and high-end shops and restaurants where you can spend anything you may win. If being pampered is your thing this city should be on your list. I ended my trip in London. A friend from South Africa was celebrating her birthday there so it was the perfect place to end my trip. London is expensive and there’s no real culture shock there, other than reading your bill, but I do love it. I love getting my oyster card and taking the double-decker buses to the theatre, which is a lot less expensive than the shows in New York. As a woman traveling alone I didn’t have any problems at all. There are wonderful people everywhere and I met many during my three months abroad. Not one day was I lonely, afraid or longing for home in fact if I hadn’t made a commitment to my employer I would have extended my trip for at least another few months. I will be adding pages with some of the places I visited that will include prices, transportation and things to do and see. If you are even thinking of taking a trip and you are apprehensive please reach out to me. I will set you straight and I know you will end up sending me a thank you postcard from the road!